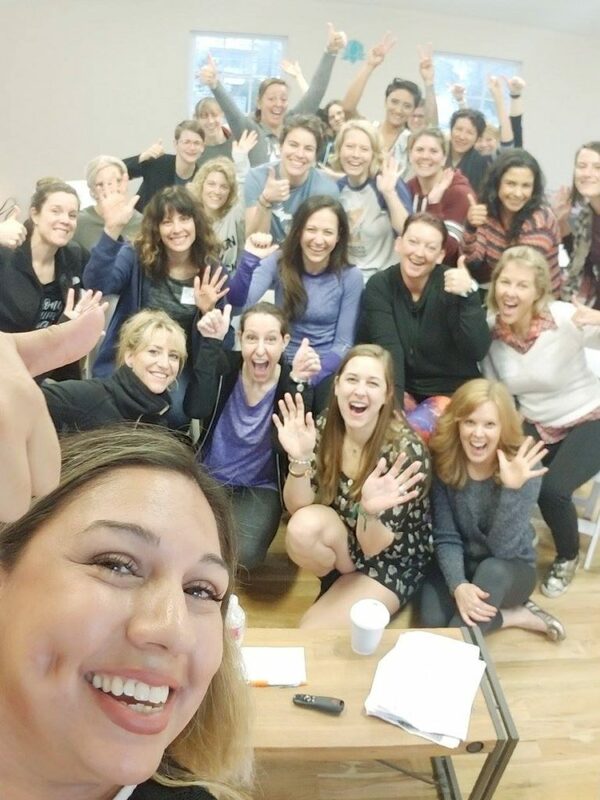 In January, the Ellivate Alliance launched our inaugural Ellivate Immersion Weekend in the form of one powerful weekend of inspiration, learning and connection that continues to move us forward today! Women from across the country gathered and shared who they are and what they want and explored ways to support one another in the collective journey of female entrepreneurship. The Ellivate Alliance Dream Team led Informative and heartfelt sessions to share our insights, experience and expertise. We explored how to uncover our Why, the spirit of our brands, and the importance of understanding and channeling our strengths into success. We learned a practical way to manage overwhelm with the Entrepreneurial Operating System. We tapped into our body’s energy to support our minds, bodies and businesses. We found the courage to be ourselves and attract the people we’re made to serve. Most importantly, we learned that we are not alone! We are grateful for the support of the amazing women-owned businesses who contributed to the weekend as sponsors: Ladybird Provisions Coffee Bombs, WildBloom Pure Skincare, and Gregorio’s Catering.